I first started scrapbooking to sketches. They help kick off my creativity and I need to get back to using them more when in a creative slump. 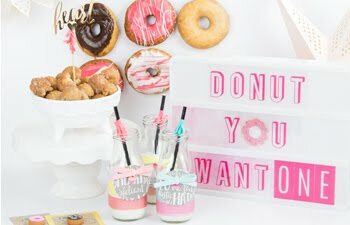 I was grateful to have been a part of guest designing with Pink Paislee for PageMaps' June sketches! I loved doing this layout and had no problem being inspired by this grid! Give me a grid any day! I played a little with the photo sizes because I usually work in the most common sized photos - 4x6. So I cropped them a little to fit the grid. The rest of the layout stayed close to what I felt was the sketch. I like that. 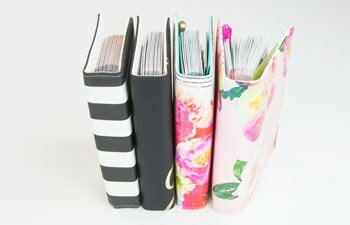 I also loved being able to be free with Pink Paislee's Atlas collection. Click here to see over ten more sketches and layout examples! You will be inspired! 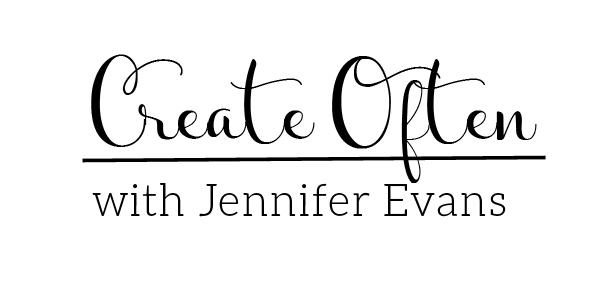 Create Well: In a creative slump? 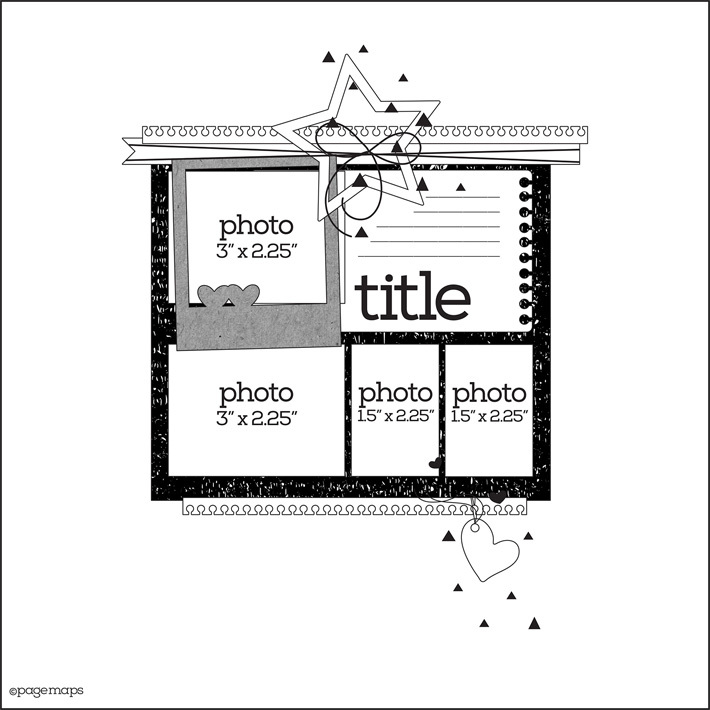 Try using a sketch to help you scrapbook your next layout! Oh, I love your layout, Jennifer! Wonderful take on the sketch!